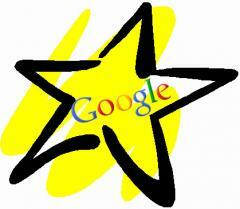 Home > Google News > Google Maps > Use Google Maps Starring & Saving? Give Google Feedback. Use Google Maps Starring & Saving? Give Google Feedback. Daniel from the Google Maps team posted a thread in the Google Maps Help forum asking for feedback on how the Google Maps team can improve the starring and saving features. Daniel said, "the product team is looking for some quick feedback around starring and saving functionally on the map." Is there anything you wish you could do on the map pertaining to starring a place of interest? What other places would you like to save aside from home and work? I personally do not use those features but I know many Google Maps users do and here is your chance to give them ideas on how to improve it.